The Bible Says: “For the love of Money Is the Root of all Evil” (1 Timothy 6:10). And it’s Absolutely True too! But at the same time Money Is an Essential part or thing For Human Beings!! In this trouble stricken world it is required very much to meet our daily needs. So people around the world are after money, some try to make it through crooked ways and some acquire it through genuine ways. Of course in this vast world there are several methods to make money. Some people wants to make money through shortcuts and some through their hard work. 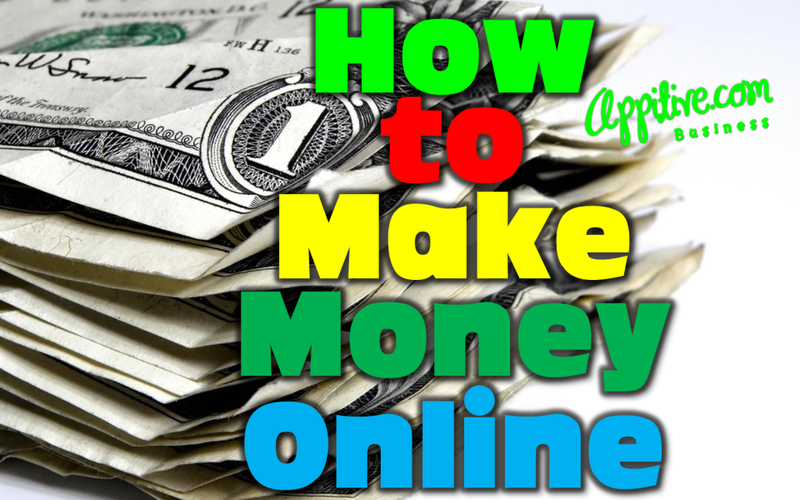 In this new age of internet there are several people come forward with different means to get hold of people by luring so many striking schemes, and many fall prey to such gimmick methods. We used to get number of such offers through our email in boxes, The other day while I was chatting with a blog friend he send a link of such an organization, their offer is very attractive and the gullible one surely get trapped in such tempting words. The truth is that most of such offers are fraud and many are trapped in their nets and lose their hard earned for making money! 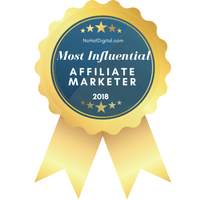 Making money through online or blogging is no doubt not an easy thing, instead it’s a tedious one and one need to shell out hours to be a master of it. One of my blog friends Harleena Singh today posted a Guest post in her newly designed blog page Aha!NOW written by EnstineMuki – yet another famous personality in the Blogging world. 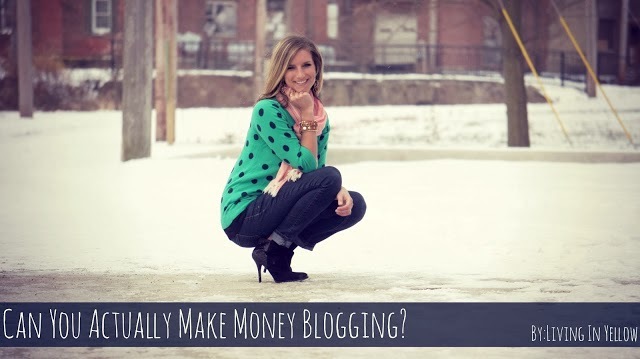 Enstine very systematically brought out several suggestions and guide the bloggers how to make money through their blog pages. I am sure if anyone follow these steps and suggestions given in the post very systematically they can succeed in making money. No doubt this will be a turning point to a genuine blogger who really wants to make money through their blog pages. I learned a new thing through reading of this post. One can also get traffic by doing this as you did. By sharing others quality articles with proper links and credits. We can save more time. LOL! !